There is still time! Although it’s December already, it is early in the month and some people have not even started their Christmas shopping. With the options available online and retailers offering overnight shipping, there is plenty of time to have gifts arrive by December 25th. (In recent years, the busiest day in December was December 23rd.) The good news for retailers is that consumers anticipate spending 4.1 times more this season than they did last year. But there is also plenty of competition in these final weeks. To stand out in a crowded online space, incorporate the below tactics into your Google Ad campaigns, both throughout December and after the Christmas holiday. Look at how you did last year. Did you miss impressions in December because your budget ran out? You want to keep your doors open to these last minute shoppers, so do not automatically decrease budget after the busiest time of the season. Monitor impression share to anticipate when it is time to increase budget and use automated bidding strategies to help prevent share loss. Also consider how much your website traffic increases this time of the year from all sources. A good strategy is to increase your budget by that same percentage. However, if you are limited by budget in this final month, use the bid strategy of Maximize Conversions to get the highest number of conversions within your target. This still benefits from machine learning and is aggressive about going after conversions. Be more flexible with smart bidding options, such as tCPA and ROAS, to capture more traffic. Auto bidding is recommended in general with the advances in machine learning and as traffic increases in this final countdown, Google Ads learn more quickly which helps you get that last minute traffic. This additional traffic data with higher bids will increase your chance of good results. Google Ad extensions should be used year round, and now it the time to highlight promotions, prices, free shipping, overnight delivery or another USP. Extensions impact your quality score and the appeal of your ads when shown to shoppers. Use sitelinks to showcase products that are popular this time of year. Extensions make it easy for shoppers to find – and purchase- so they are more inclined to buy what you offer. (Think how easy it is to buy on Amazon with 1-click shopping). With Dynamic Search Ads, you gain traffic from new search queries and long tail traffic, ensuring you do not miss out on relevant traffic that was not captured in your regular search campaigns. It also enables you to easily display personalized ads for customers returning to your site. Whenever and whatever people shop for, they want to see deals that are relevant to them, and a good remarketing campaign may encourage them to return to your site to make a purchase. Make sure remarketing lists have a long enough duration to capture people who researched in October who may not buy until December or to capture those who purchased last year. Create multiple lists – segmenting those who visited your site recently as well as lists using the max of 540 days for those who purchased a year or more ago. You can target people based on what they view, how much they spend, and how they responded to promotions in the past. When targeting shoppers using your internal data, be strategic with ads targeted to their purchases from this time last year or those who spent above a dollar amount. Bring these existing customers to your site specifically with Christmas shopping ads, not your general messaging. Since these shoppers are likely focused on purchasing for Christmas, you need to be top of mind for that reason. Your ad messaging varies based on where people are in the customer journey and many of them are in the bottom of the funnel right now. This time of the year is when many searchers have a high purchase intent. The extensions mentioned earlier that highlight promotions and free shipping appeal to those last minute shoppers. Narrow your messages based on the categories of recipients to get traffic for search terms such as “gifts for mom”, “gifts for dad”, and “gifts for tech lovers”. Even with targeting messaging, do not pause existing ads because overall performance could suffer if your account has to relearn. Do not neglect the Display Network. With Smart Display ads, you can reach people across all stages of buying, and the smart bidding, auto targeting and auto creatives make this a very simple way to reach across the network. Responsive Display ads are perfect for lower funnel by calling attention to specific products with tailored ads. 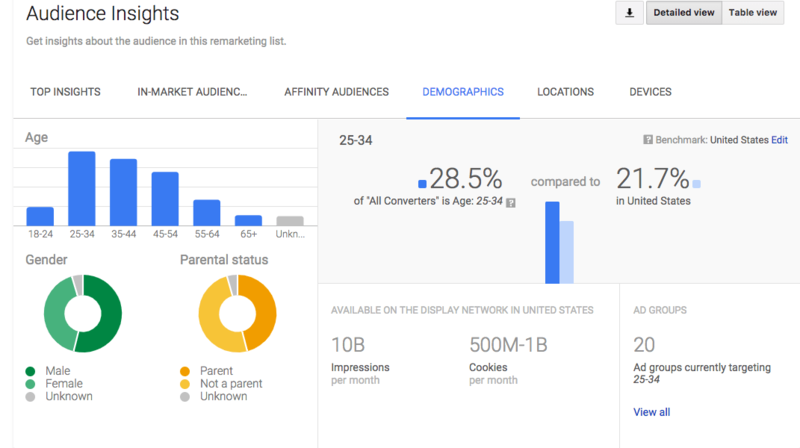 Check Audience Insights in your Google Ads account and create campaigns to reach people that match those attributes. But not just anyone in that audience. Focus on what your converters look like so you can show ads to people who are similar to existing buyers. This is the time of the year to focus more on the bottom of the funnel than raising awareness, with in-market and similar audiences, rather than affinity audiences. This does not mean ignoring people at the top of the funnel but you can maximize the ROI of your budget by reaching serious shoppers. 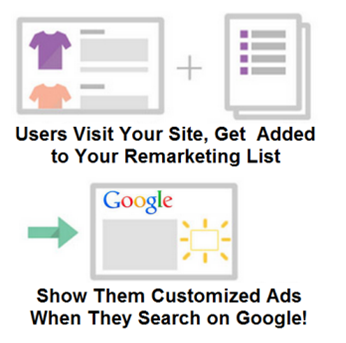 Using the right audience with remarketing and customer match strategies will increase your conversion rates. Surprisingly, there were 34% more shopping searches on Christmas Day than on Black Friday and 20% of December store traffic happens after Christmas. Shoppers look for clearance deals and are ready to use their gift cards. What does this mean for you as a retailer? Stay competitive with the bids Since people are shopping, you want to be remembered as an option when they spend money received at Christmas. Use the same tactics mentioned above and continue what worked to increase your revenue at year end. 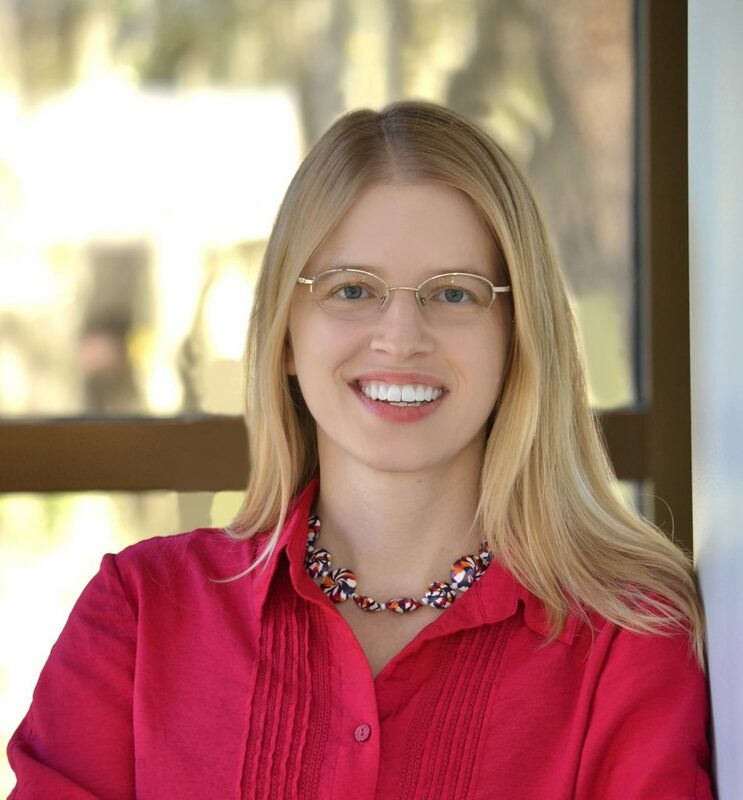 Tina Arnoldi is Analytics and AdWords Qualified and one of the few people in the United States recognized as a Google Developer Expert(GDE) for marketing. Her agency, 360 Internet Strategy, is also a Google Partner. You can learn more about her on LinkedIn.